Fancy some authentic Mexican food? Come visit Mr. Taco Truck and try our handmade tortillas and homemade sauces, tacos, burritos and more! 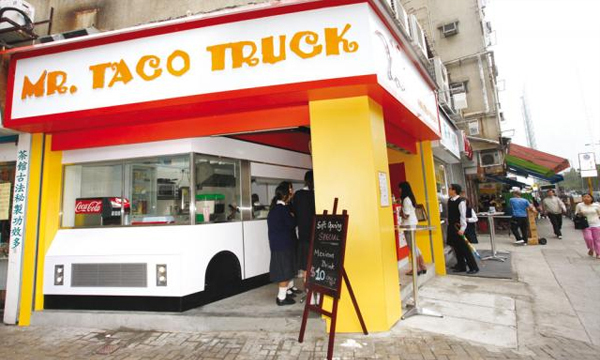 At Mr. Taco Truck, we are passionate about delivering authentic Mexican cuisine to Hong Kong. Through its restaurant and catering services, Mr. Taco Truck serves a wide variety of genuine Latin food. Prepared by our native Executive Chef Eligio Escobedo, the menu has been developed from traditional recipes that have been with his family in Mexico for generations. 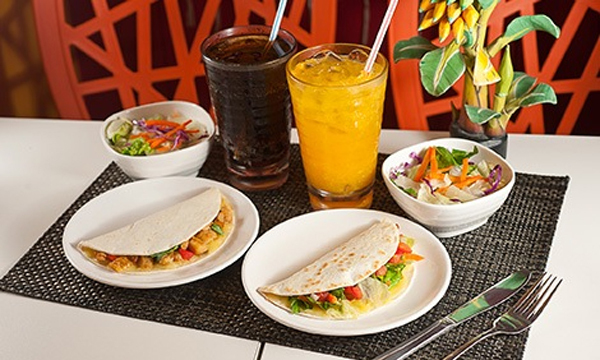 Founded by Vivian Wong and Calvin Tse in 2010 upon their shared love of the country's vibrant grab-and-go food culture, Mr. Taco Truck provides in fast-paced Hong Kong a healthy yet affordably delicious lifestyle. To ensure only the highest quality Mexican fare reaches customers, we use only fresh produce sourced locally or directly from Mexico with no additives, MSG or preservatives. Mr. Taco Truck is proud to be recommended by the Consulate General of Mexico in Hong Kong and Macau.